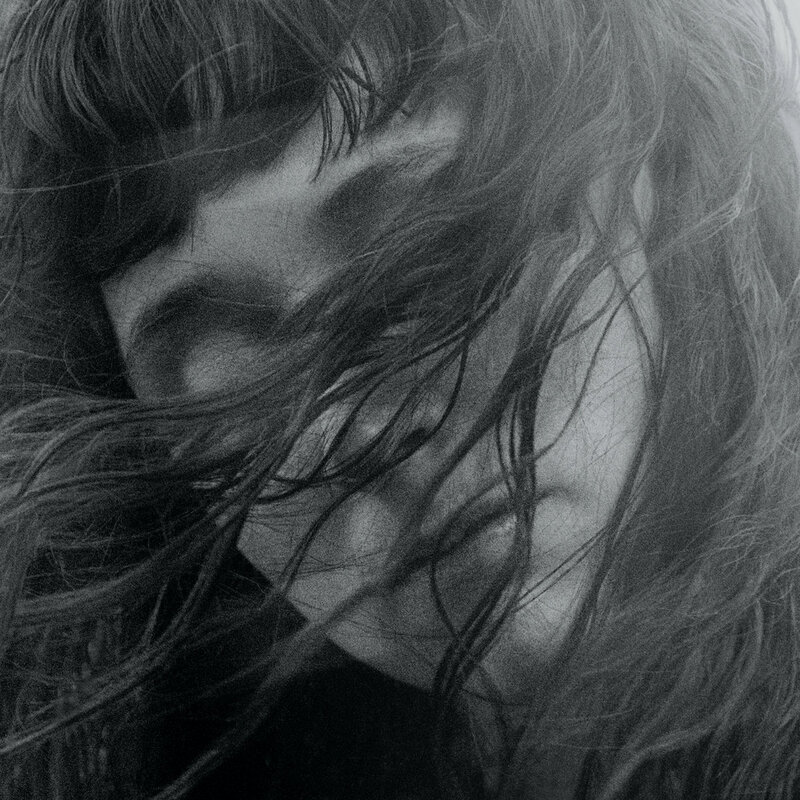 Out in the Storm, the fourth Waxahatchee album from Katie Crutchfield and company, takes everything that has been good and true about Waxahatchee albums past, and almost impossibly makes it better. Crutchfield's approach is raw, honest, and at times lacerating. But she never forgets that a song's impact is also dependent on its ability to entertain, and entertain she does. This album is ten songs, and a bit over a half hour, of crunchy, '90s-influenced indie rock and power pop, and a few simmering indie pop ballads, laying out Crutchfield's dissection of a breakup, with the spotlight on both the other party and herself. Unlike previous Waxahatchee albums, Out in the Storm was recorded with a full band, including sister Allison lending her own vocal prowess to Katie's. And those elements, in addition to excellent production, show to good effect. The album as an epic feel. Moreover, despite the "breakup album" theme, the overall mood is defiant and fierce, rather than weepy and downtrodden. One of my favorite songs is the soaring "Sparks Fly", but there are sparks on a broader scale as well, because throughout the album Crutchfield displays the ability to make lyrical points as if live electric wires were embedded in them. This is the sound of a formidable songwriting talent clearing the decks for the next chapter, and it is glorious. Out in the Storm is released in vinyl, digital, CD and cassette formats tomorrow, July 24, via Merge Records.